These organic oats have a rich, but balanced, flavour. Pure nature at its best, they are a precious source of fibre. 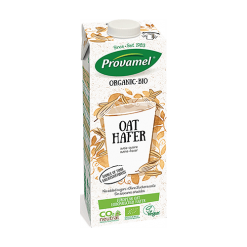 Ingredients: Organic oats, organic sunflower oil, organic dietary fibre (inulin), sea salt.